To date, the country has eight professional teams based in Moscow, Kazan, St Petersburg, Chelyabinsk, Tyumen, and Yekaterinburg. The team Spartak-Primorye (pictured) from Vladivostok is the youngest and eighth entry in the list. Sports competitions among people with disabilities in Russia are not uncommon. Typically, they are friendly or charity events. 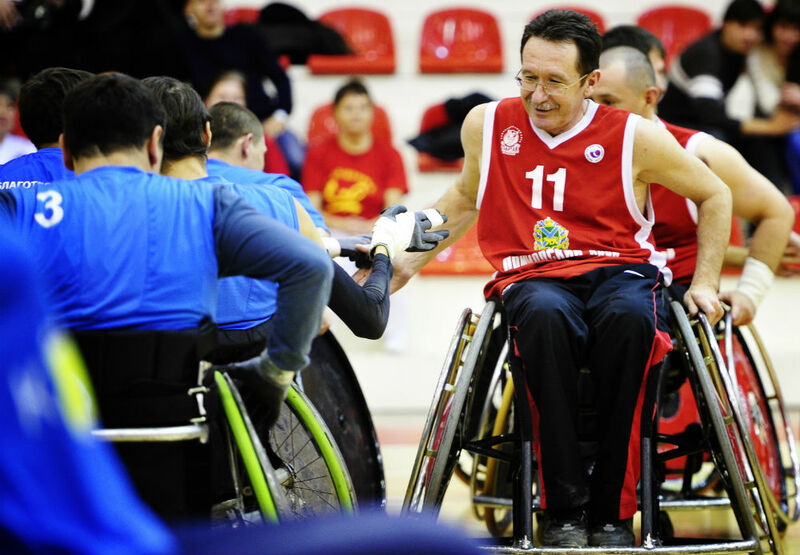 Wheelchair basketball, which originated in the U.S., is no exception.